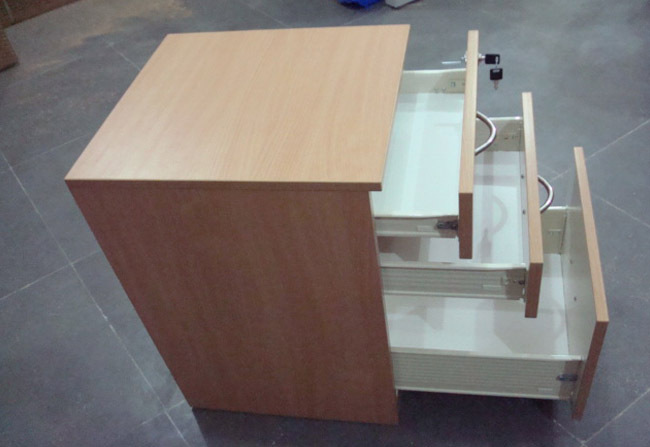 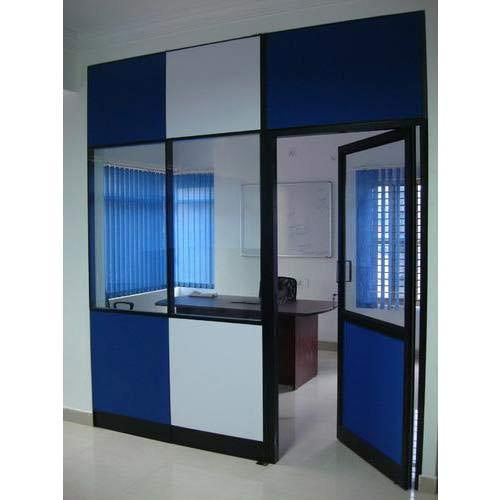 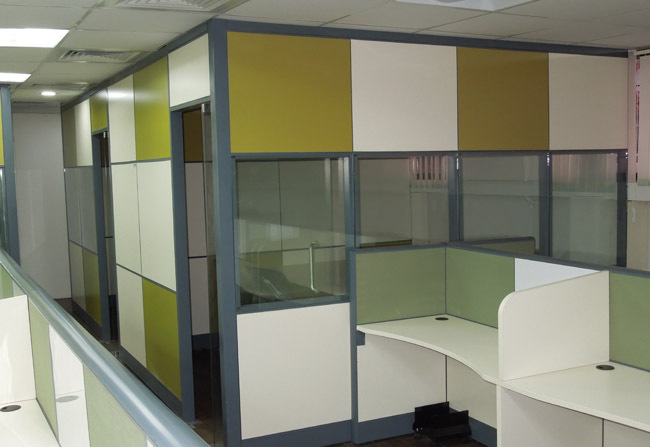 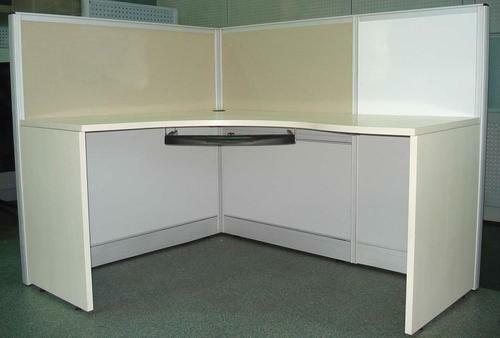 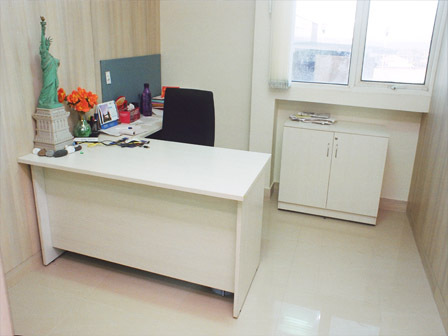 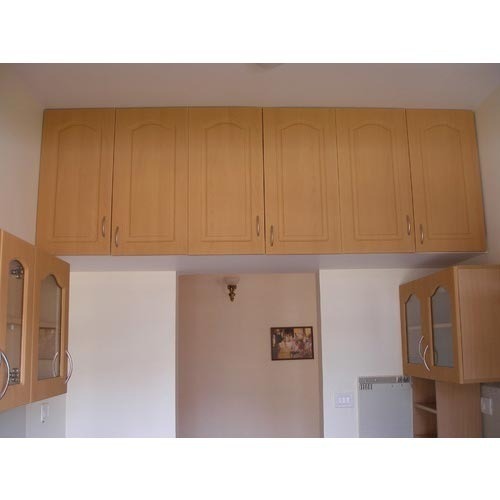 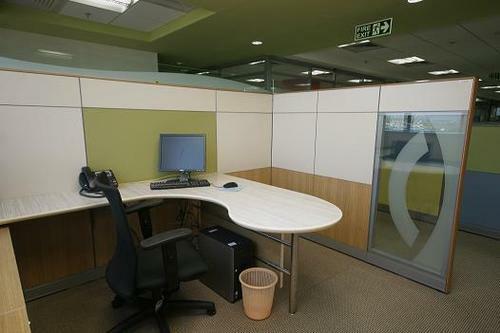 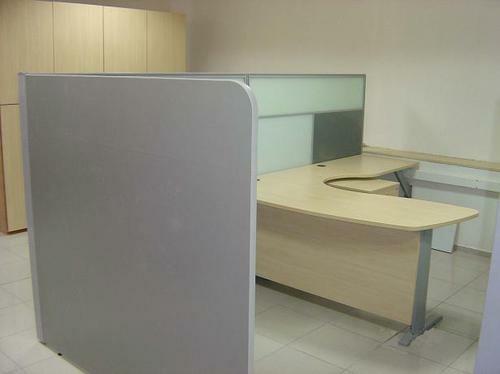 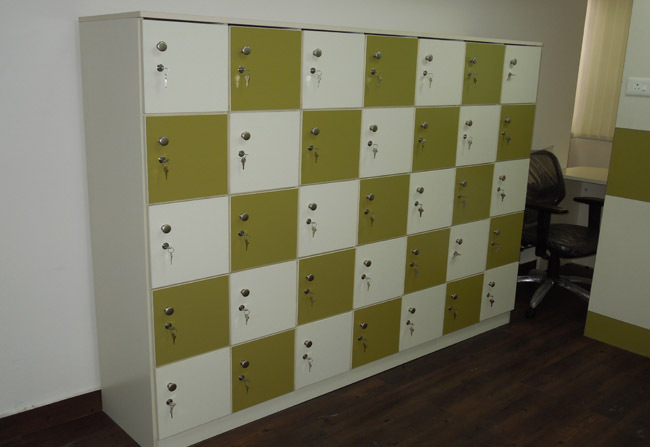 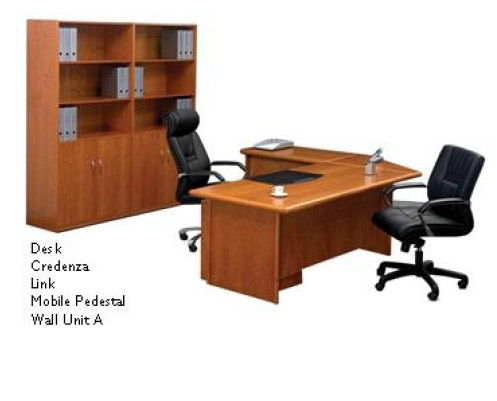 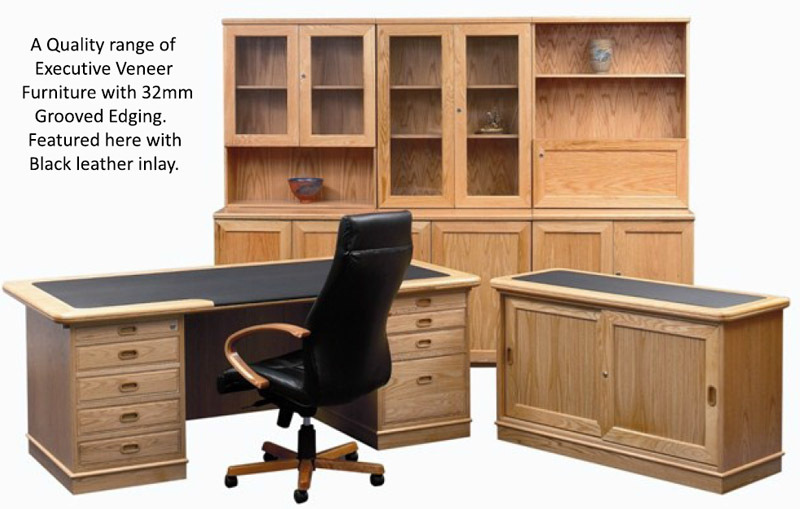 We produce quality based modular office furniture. 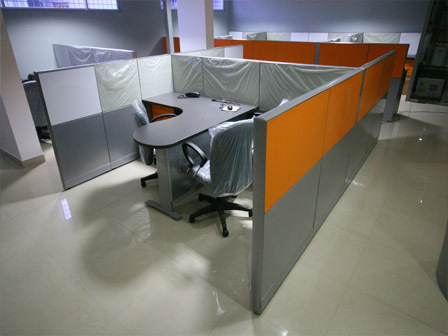 We design optimum office interior designing concepts with unique ideas. 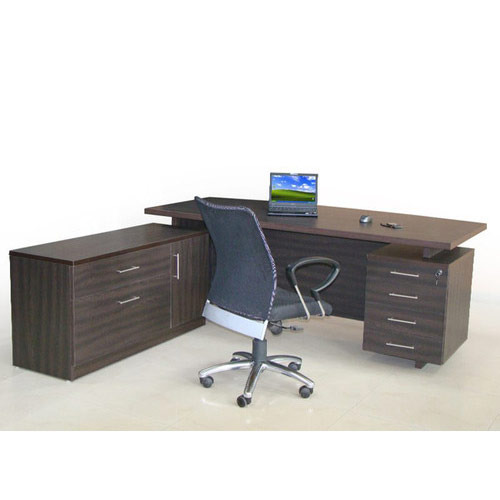 Our products are office cabinets, modular office chairs, modern tables of wood & glass and high end office conference hall furniture. 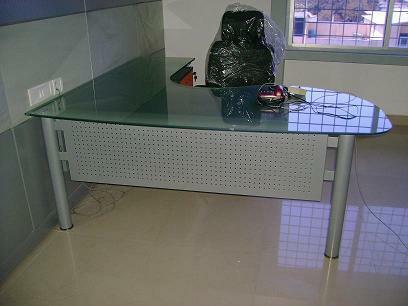 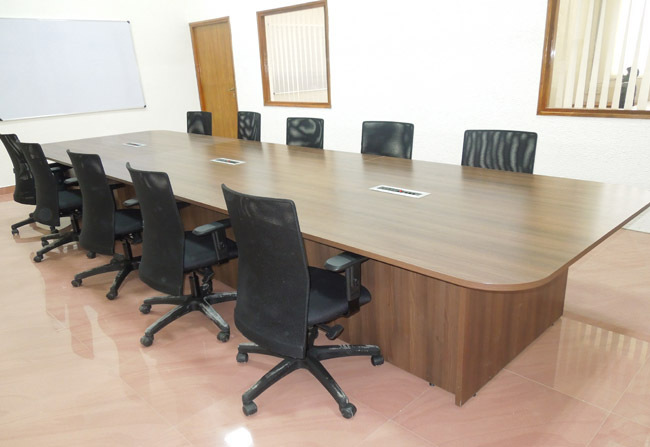 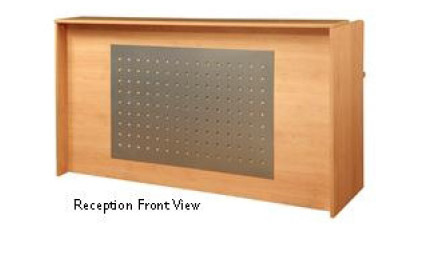 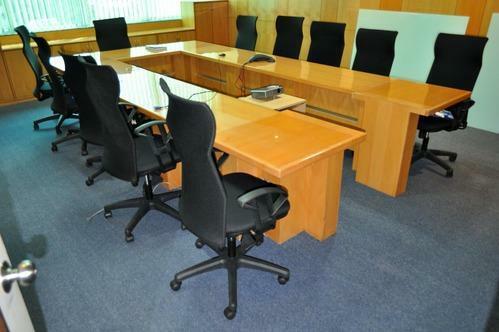 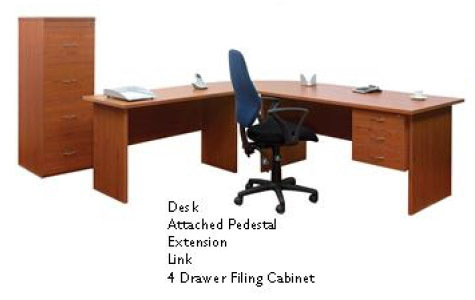 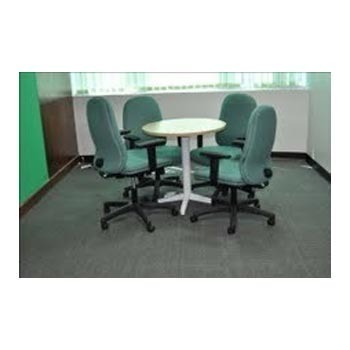 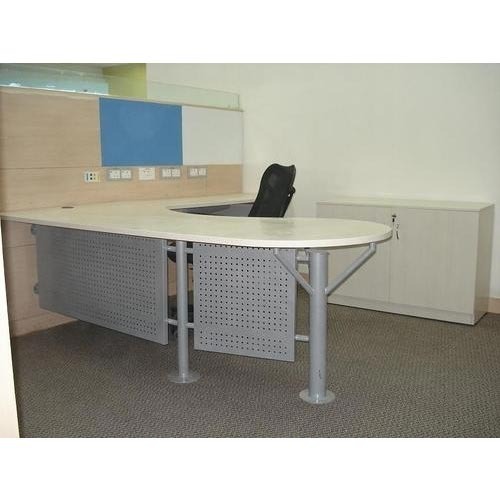 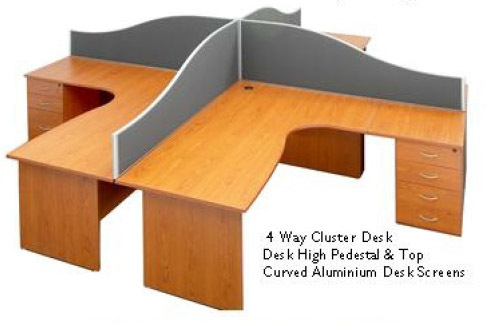 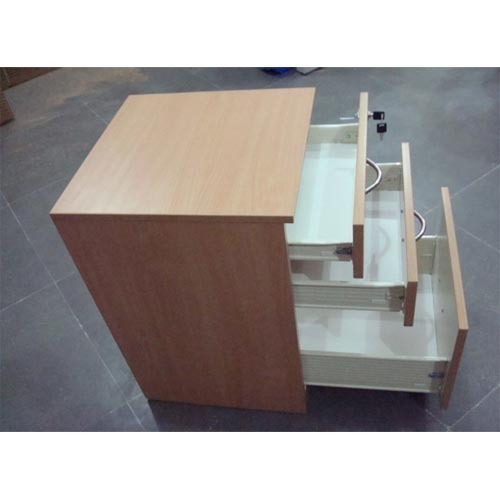 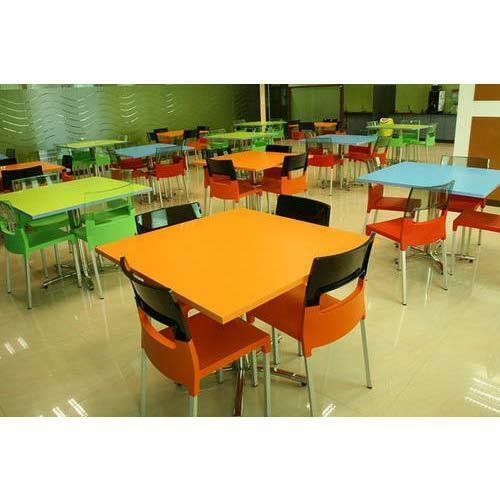 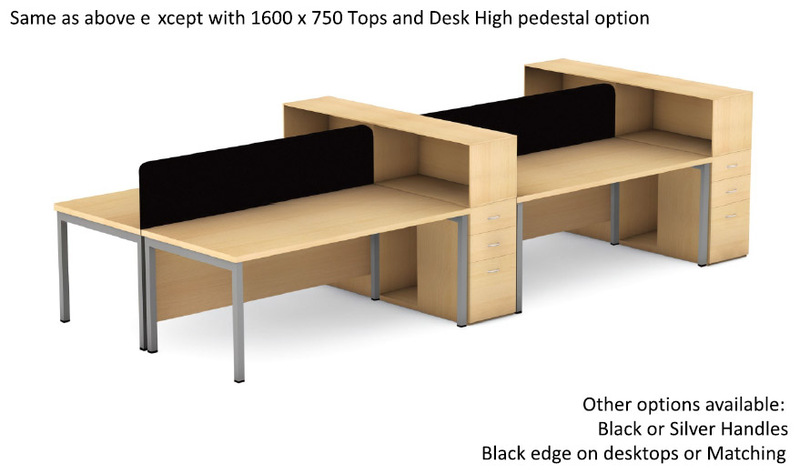 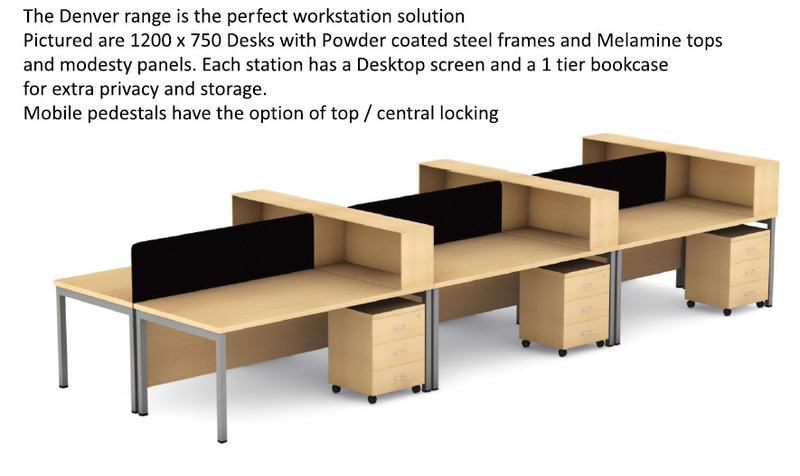 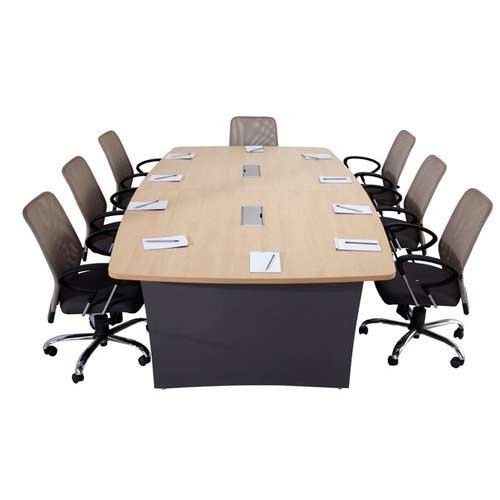 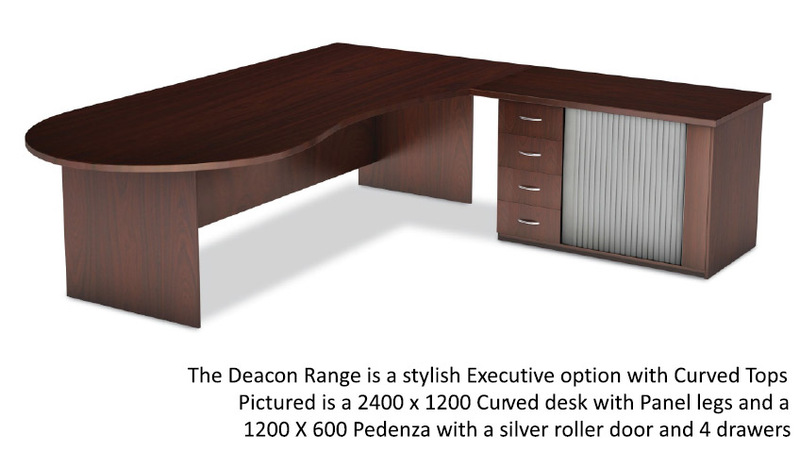 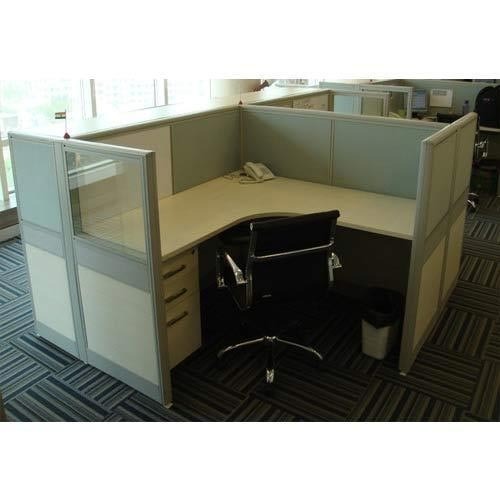 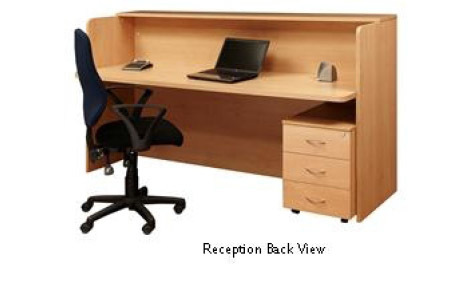 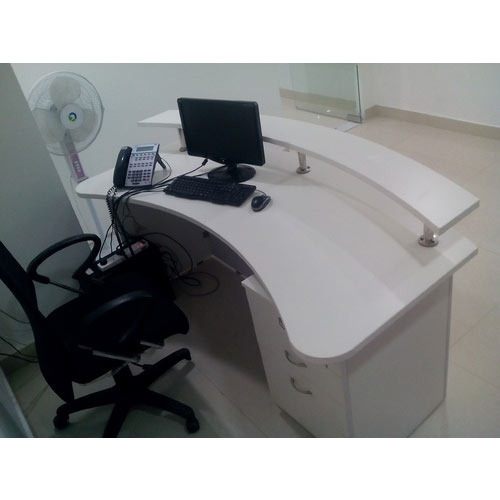 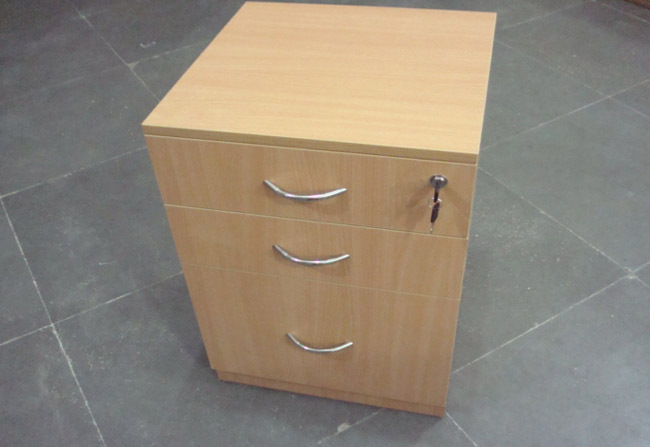 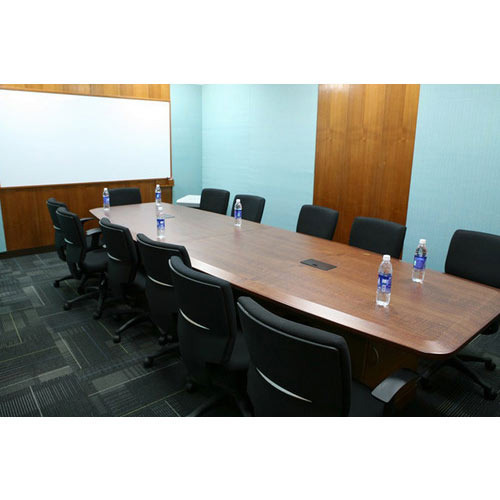 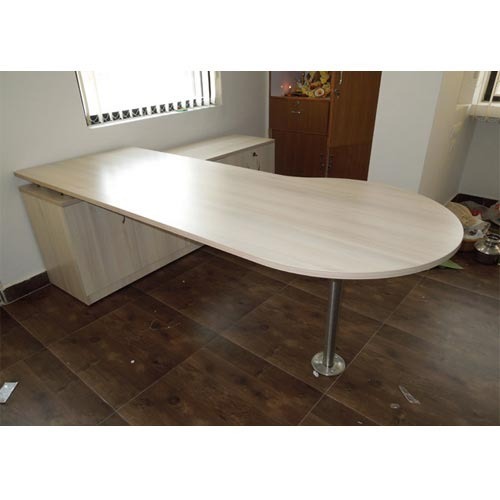 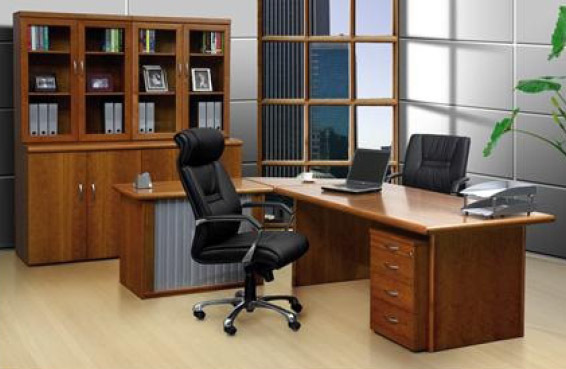 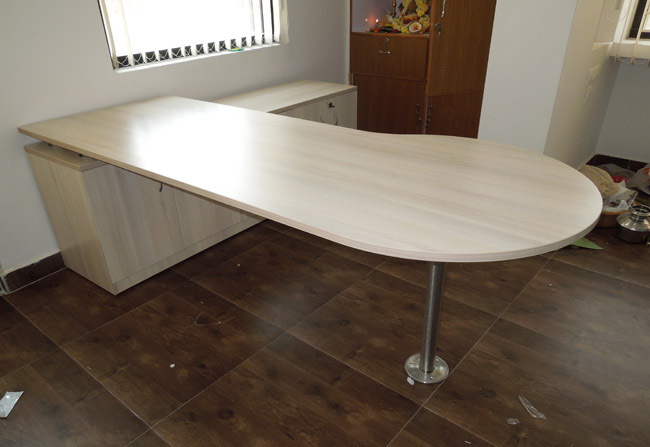 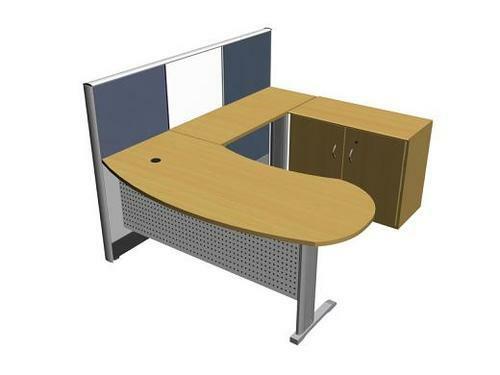 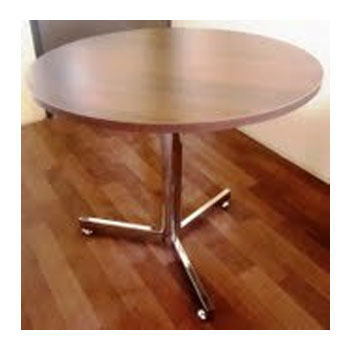 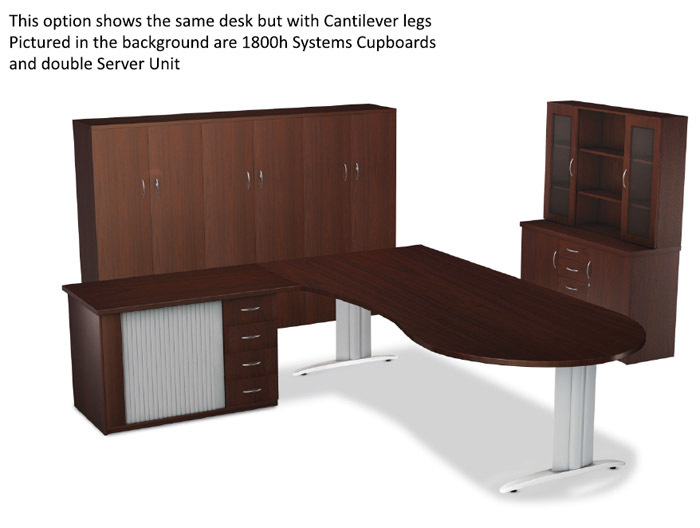 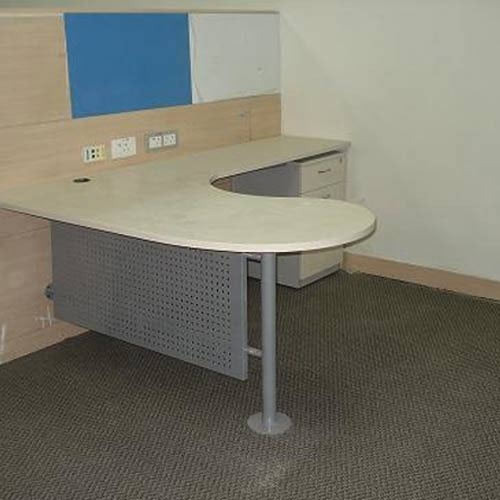 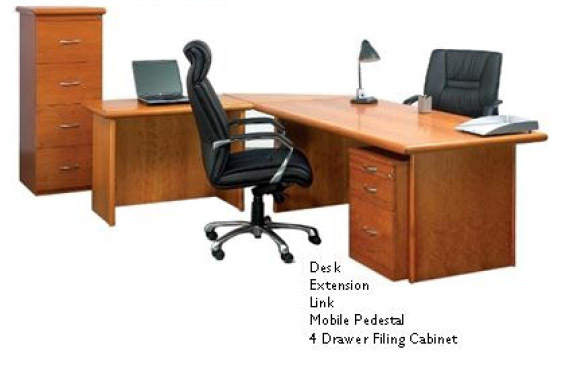 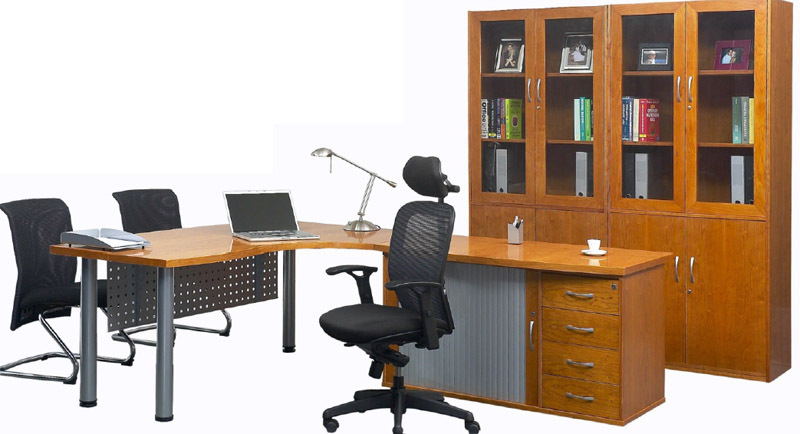 We have best professional to design your office furniture on affordable cost.